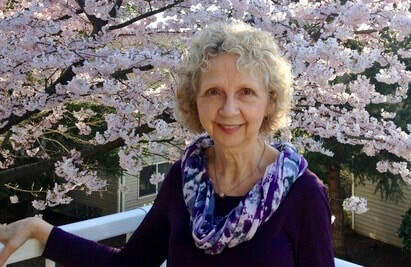 Linda L. Graham loves reading and writing, and began creating her own stories at age nine. She is an instructor in English as a Second Language at a community college in the Portland, Oregon area. She has taught English and other subjects for a total of thirty-seven years, both at the high school and college level. Prior to that, Linda served as editor of a state- wide tabloid newspaper. Linda received her Bachelor of Arts degree in English from Warner Pacific College, Portland, Oregon. She earned a Master’s Degree in Teaching from Lewis and Clark University, Portland, Oregon. Linda lives in the Pacific Northwest, enjoying outdoor pursuits with her family, including camping, hiking, and swimming. She meets weekly with other local writers and participates in a book club and church activities. She and her two Manx cats reside in the Portland, Oregon area. Order Linda's Books & eBooks Here . . .